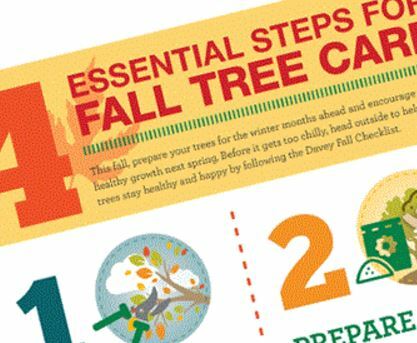 How Do I Prepare My Trees For Spring? 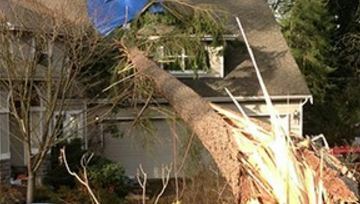 How Do I Take Care of Damage Caused by Tree Roots? What Can I Do for My Trees in the Winter?